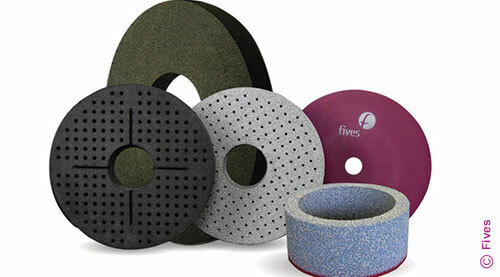 Fives is an industry leader providing Gardner Abrasives custom-formulated ceramic, aluminium oxide, silicone carbide, and superabrasive grinding wheels. Available in various bond types, each disc or wheel is designed using decades of abrasive application and processing experience to satisfy the customer’s particular requirements. 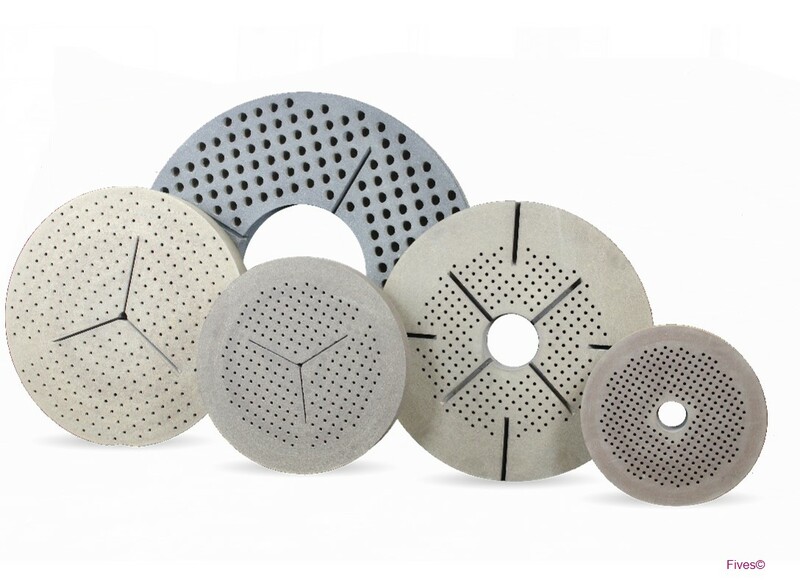 Fives abrasive products are tailored to specific grinding applications which allows for custom engineered solutions to meet the customers’ needs. Providing exceptional performance in challenging applications, Gardner Abrasives double disc grinding wheels deliver outstanding wheel life, reduce handling, eliminate extra grinding time and provide consistency over the entire run of parts. Fives provides an easy guide to identify which Gardner Abrasives double disc grinding wheel is best used in certain grinding applications.